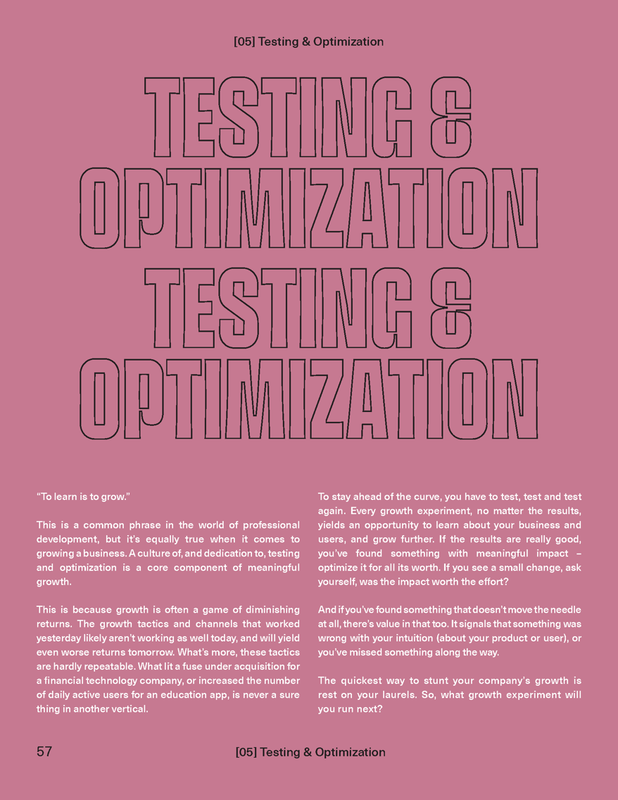 Growth isn’t a game of silver bullets or one size fits all solutions. 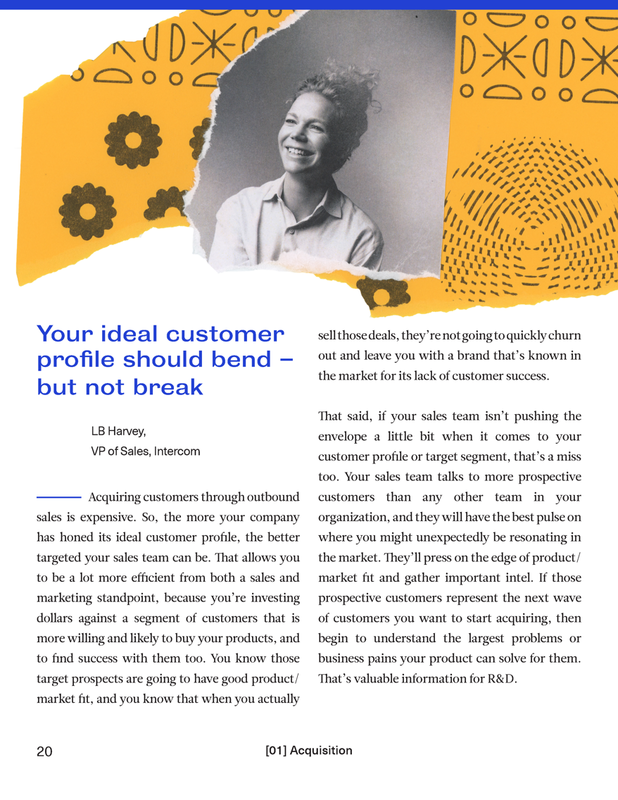 It’s about connecting more people to the value of your product, so they become loyal, long-term, paying customers, who share it with others. 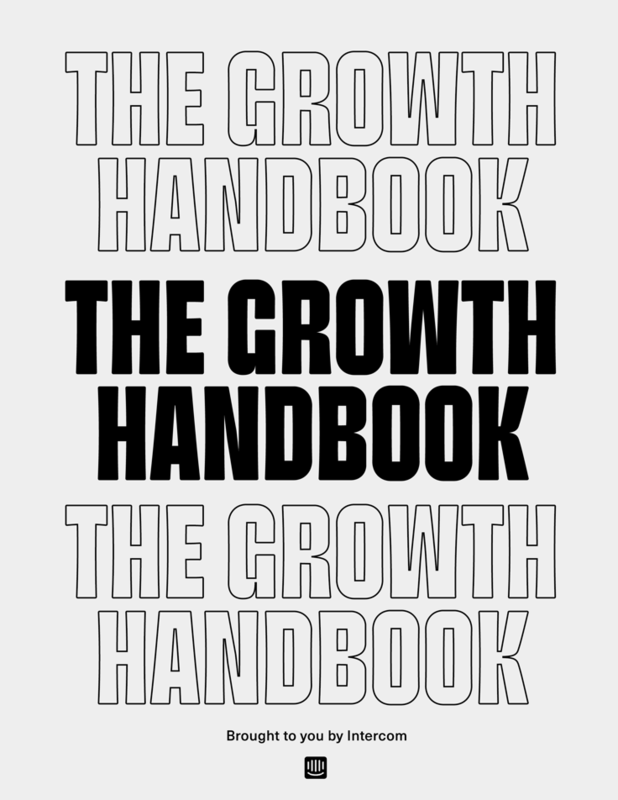 The Growth Handbook features industry-tested advice for doing just that. There’s a time and place for growth hacking - and it’s not a startup. The points on the board are when customers become paying users or active users who get real value and tell others. All of us in marketing and growth have to continually find the fresh powder, because inevitably whatever worked in the past will no longer work. This book will help you and your business understand everything related to growth. It serves up a full package of ideas, suggestions and lessons from across the entire spectrum of growth, from acquisition to activation.